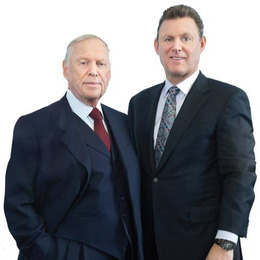 Stan Molotsky, president and CEO of SHM Financial, has been in the business since 1958 and knows more than a thing or two about protecting your assets through every stage of this unpredictable thing we call life. Molotsky tells us that as you get close to retirement, the one thing you can’t afford is a decline in the asset base that you have as you prepare for the first year or two of retirement. “It’s critical when you get closer to retirement that you make sure that wherever your assets are, that they’re in things that, the majority of, will not deteriorate in value,” says Molotsky. • Natural tragedies like hurricanes, tornadoes, etc.